Lexus is a brand of luxury automobiles created by Toyota in 1989 to compete against Mercedes-Benz, BMW, Cadillac, and Lincoln in the United States. This idea by Toyota is similar to the one Honda had when it created Acura, and Nissan when it developed Infiniti. 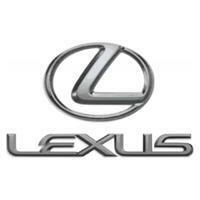 The name Lexus comes from "Luxury Export United States". This list is a collection of all the models manufactured by this brand since its debut, without taking into consideration the variations within each model. This ranking contains models of yesterday and today. Go on and vote for the best creations by this automaker throughout its history.